Trading options could be one of the most lucrative opportunities, if you know what you’re looking for. Now, learning how to trade options may seem complex at first, but when you break it down, it’s really not. When you learn how to trade call options, you’re able to leverage your capital and potentially multiply your money. Options allow you to limit your risk, while leveraging your capital. That said, let’s take a look at how to trade call options and potentially multiply your money. 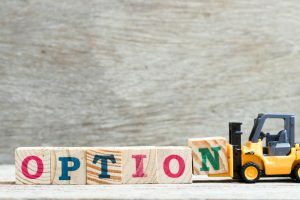 If you don’t already know what call options are, it’s a security that provides the holder with the right to buy shares of an underlying stock at specified strike price on, or before, the expiration date. Due to the fact that options have time value, they are considered wasting assets. In other words, as the expiration date approaches, the call option loses some value. Now, options provide leverage and 1 call option leverages 100 shares. That means if you buy 1 call option for $1, it’s actually $100. We won’t get into all the math behind options here, but they are non-linear assets, unlike stocks and exchange-traded funds (ETFs). For example, if you buy 100 shares of a stock at $10, the cost would be $1,000 (100 * $10). If the stock moves up $1, you make $100. The opposite is true when the stock moves down $1. With options, the underlying asset could move only around 1% to 2% and your options could potentially double. Keep in mind we’re primarily focused on call options on stocks here. Now, you can’t just go out and buy any call option and think that you’ll multiply your capital in a couple of days. You need to be very selective when you’re trading options. When I’m looking for call options to buy, I’ll wait for my signal, known as the “Money Pattern.” It’s powerful and offers high-probability trades, and best of all, it’s simple to use. 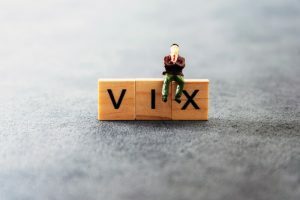 That in mind, let’s take a look at how to use this market-tested tool to signal when you should buy call options on a stock. The “Money Pattern” signals a stock could potentially rise if the 13-period simple moving average (SMA) crosses above the 30-period SMA on the hourly chart. Here’s a look at an example of this powerful tool. Notice how the 13-hourly SMA (the blue line) crossed above the 30-hourly SMA (the red line) in the chart above. 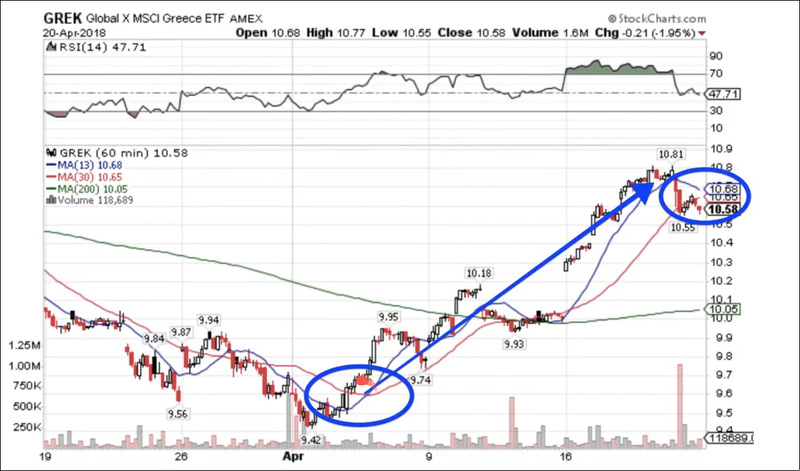 Thereafter, the Global X MSCI Greece ETF (GREK) ran up to over $10.50 in just a matter of weeks. That’s a pretty big move for an ETF. Basically, when the 13-hourly SMA crosses above the 30-hourly SMA, it’s a signal that a bullish trend may be in the cards. 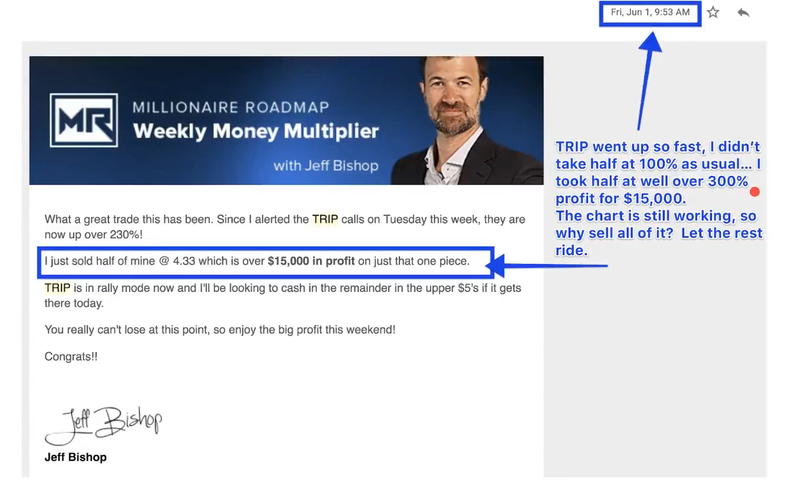 This money pattern really works, and I’ve put it to the test with my own money on the line. Here’s a look at just one of the many options trades I’ve made based on this pattern. Take a look at the chart below. TripAdvisor Inc (TRIP) was really strong after it released earnings and gapped up over 10%. When you see a large move like this, you shouldn’t be looking to chase it. 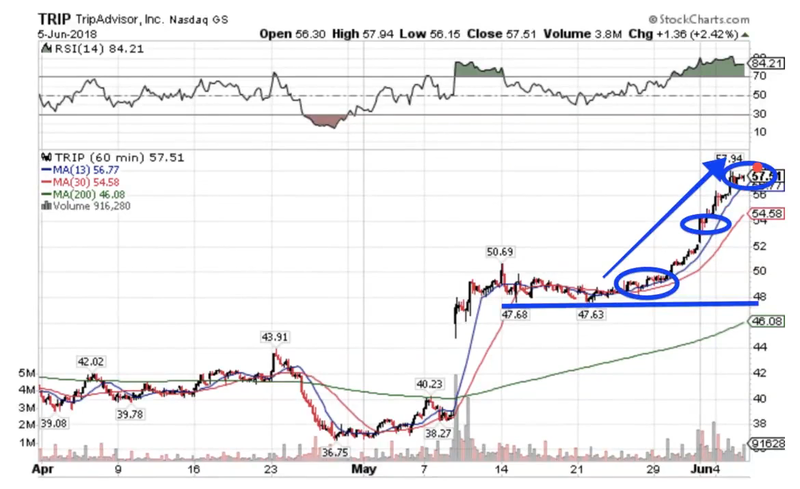 Rather, wait for the stock to consolidate and show its next direction. After watching the stock consolidate for two weeks, you could clearly see a trend developing. The 13-hourly SMA crossed above the 30-hourly SMA and the price never really broke below either of those moving averages. Moreover, there was a clear area of support, around $47.50 – $48. When I bought call options, I made sure to let the community know about my plan. 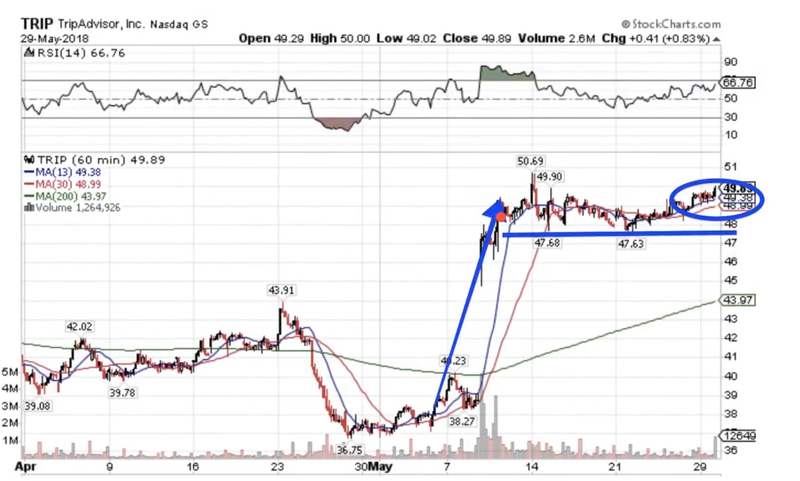 Once TRIP showed a clear uptrend and strength, I purchased at-the-money (ATM) calls. If you don’t know what at-the-money means, it’s just where the strike price is in relation to the stock’s current price. Since TRIP was trading around $49.50 at the time, I purchase call options with a strike price of $50 for $1.30. Moreover, I clearly knew where my outs were. In general, my profit target is 100%. In other words, I’m looking to at least double my money on my options positions. Here’s a look at what happened after the money pattern signal. Once my options position doubled, I sold half of my position. It’s always prudent to take off some of your position to lock in profits and let the rest ride. The stock continued higher and was up over 20% from when I bought the calls. I figured it was a good time to lock in my profits. Not too shabby. 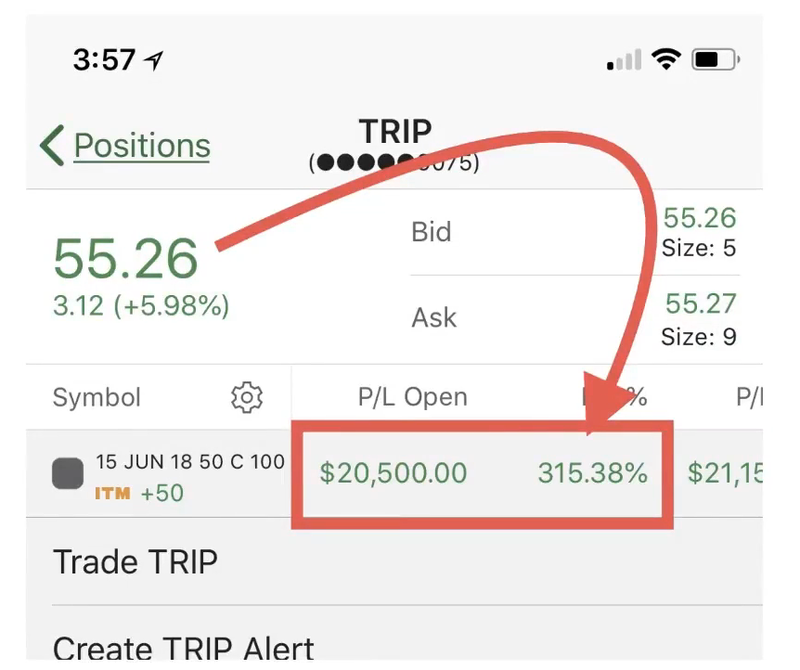 A 20% move to the upside in TRIP caused the call options to explode, which were up nearly 500% by the time I sold the rest of my position. That’s the beauty of options. 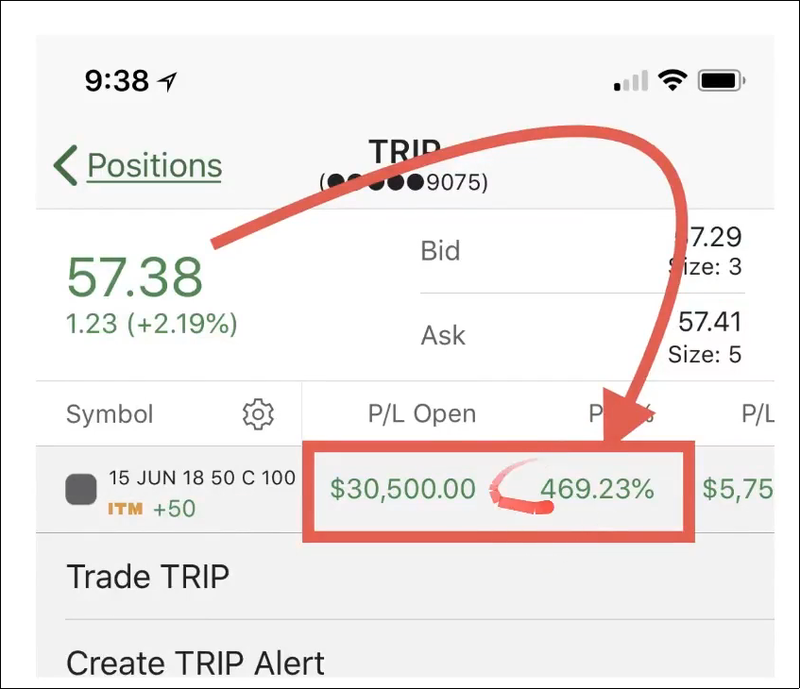 With just an initial investment of $6,500, the trade ended up generating a profit of over $35K! Now, these moves don’t just happen once in a blue moon, you can actually find trades like this every week. You should have a basic understanding of how to trade call options using our methodology by now. The money pattern has proven to be effective at signaling when to buy call options. Moreover, this pattern could indicate when a stock is going to trend and if you select the right options and time to expiration, you could potentially multiply your money. 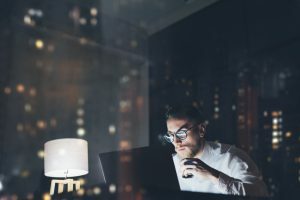 However, you need to keep practicing looking for these patterns, and once you get good at it, you could see high returns on a small initial investment.